Thanks man. I love this theme and Silent Hill Saga. Thanks. Sorry for double post. 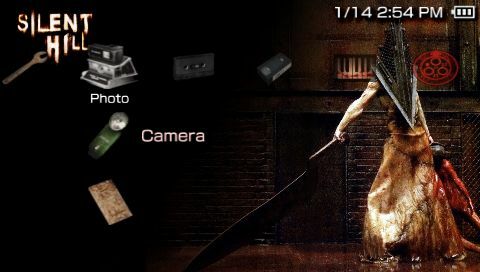 I've been a long time fan of the Silent Hill series, and I've been looking for a SH theme for my PSP... This one takes the cake! Congrats on a job well done mate! is there anymore decent silent hill themes?  Cool theme. I have been looking for some Silent Hill themes like crazy!!! This is so cool! I need to find out how to make my own themes! I really would like more Silent Hill themes since there are not a lot of them but good job on this one.